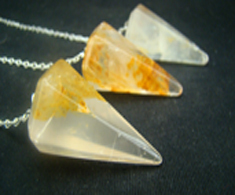 The Golden Healer Quartz is associated with solar plexus and crown chakras. 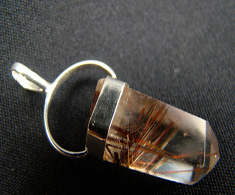 It boosts success, creativity and self confidence. 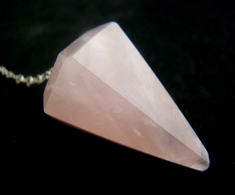 This is a crystal with the one of the highest vibrations. 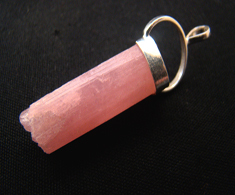 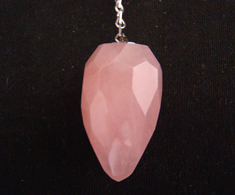 It enhances psychic abilities and distant communication and healing. 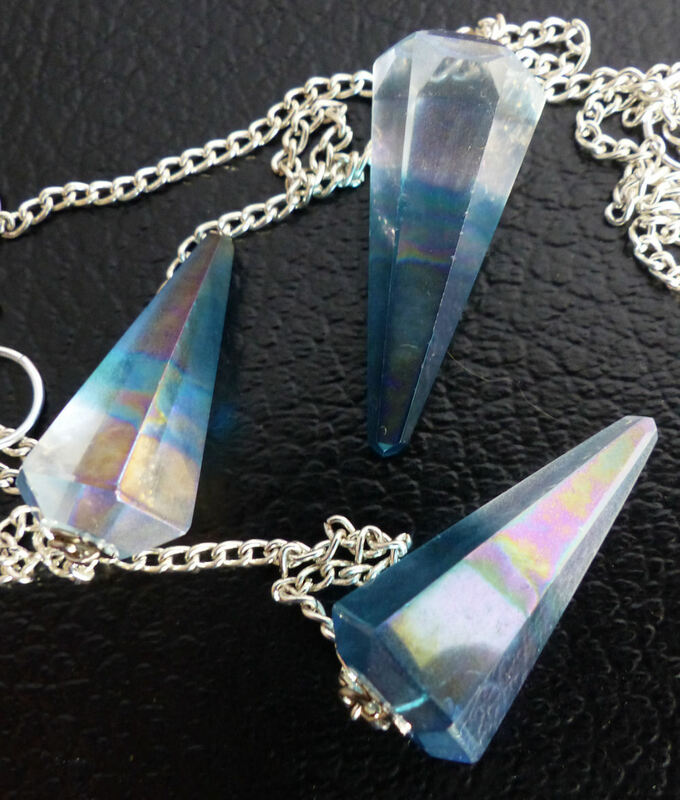 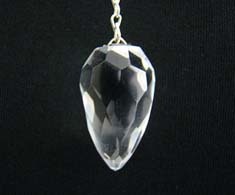 These pendulums are hand made from natural crystal, so expect variations in size and color.